Aimed at architecture students and professionals. 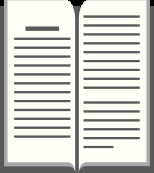 Bawa Staircases offers the reader a primer of how staircases are often the most dynamic and theatrical spatial elements of a building or landscape. 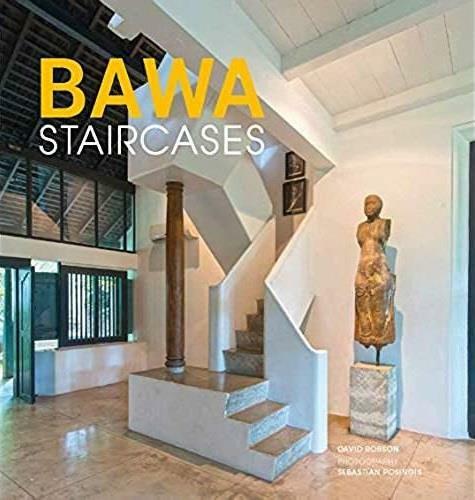 It is a compelling addition to the literature on Sri Lanka's preeminent architect, Geoffrey Bawa and showcases his numerous and varied architectural and landscape designs for residential, public works, gardens and hotel architecture, with particular reference to the staircases he created. Throughout, lush photography by Sebastian Posingis and insightful texts by David Robson are accompanied by contextual shots, plans and illustrations, all illustrating this absorbing island and the work of an architectural master.